This walk has been cancelled as organisers are attending a funeral. Walking for Health offers free easy guided walks in a variety of locations. All walks start from Woodholme car park. Meet there at 10.45 am for an 11 am start and car share. 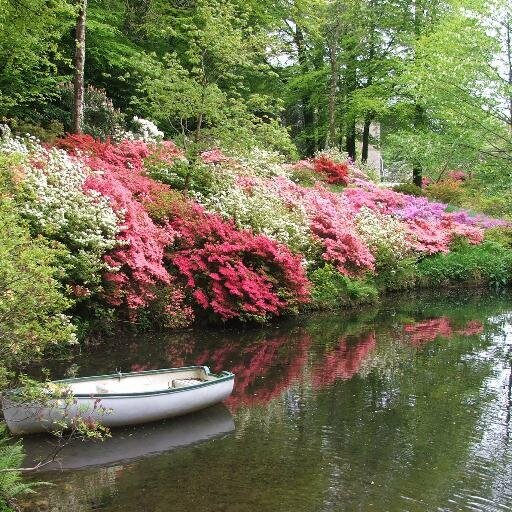 Today’s walk goes to Lukesland Gardens near Ivybridge to see the spectacular spring blossom. Contact Val Hoare: 01803 866133 / 07792 802307. More information about Walking for Health is here.